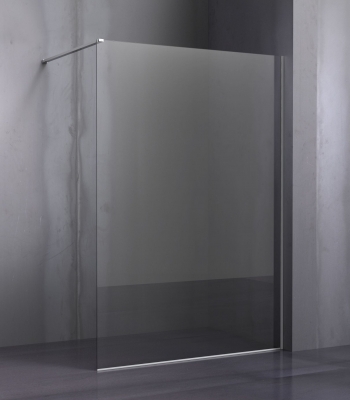 Galileo is a series that traces the wake of a revolution in the shower area. 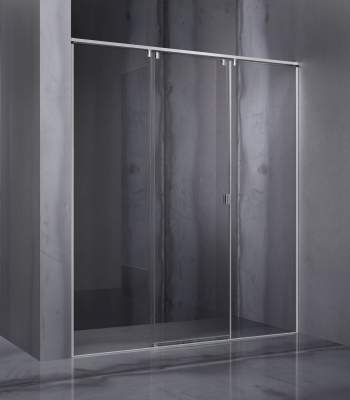 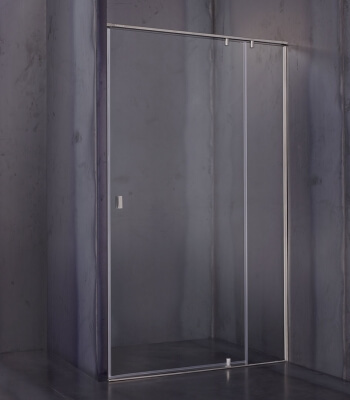 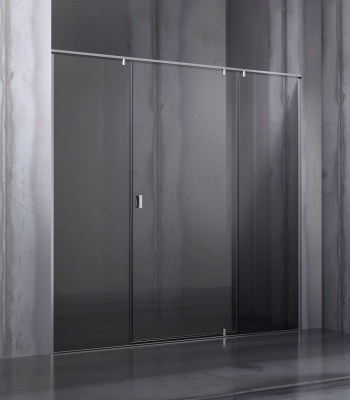 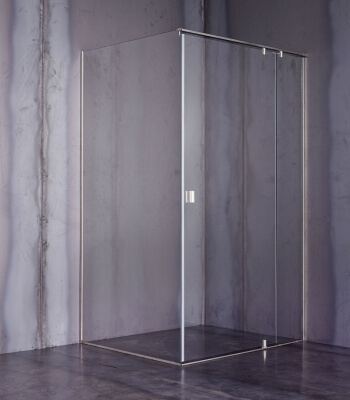 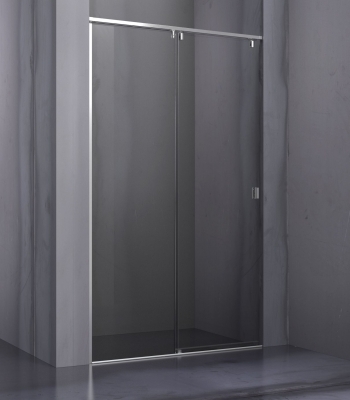 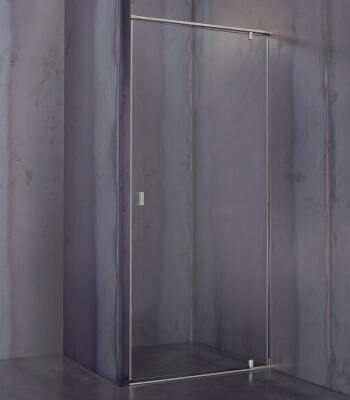 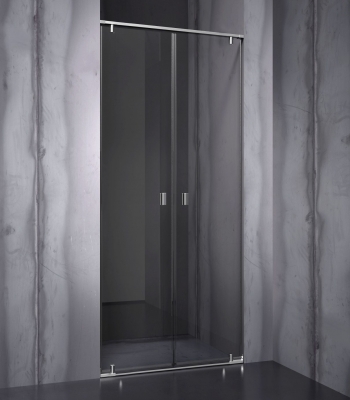 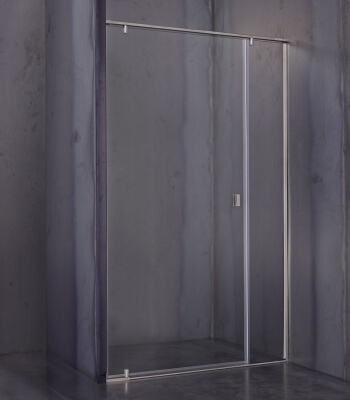 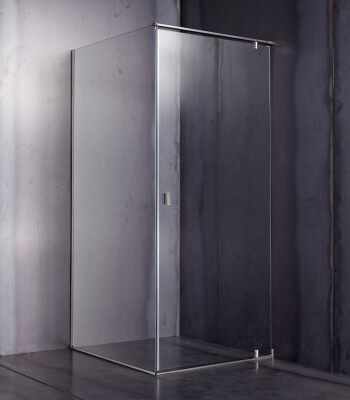 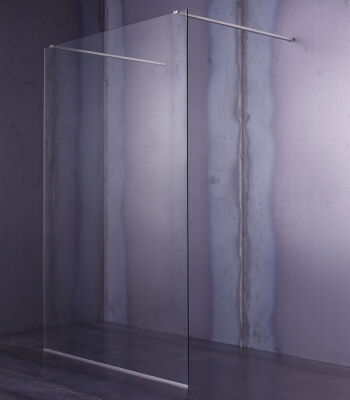 The product is minimal, with no profile on the doors, in the end stops or the fixing points on the wall. 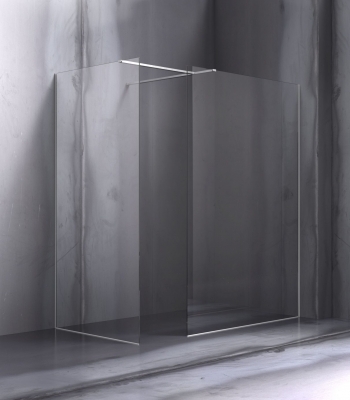 The solid construction and a exceptional versatility are just a backdrop to the pure transparency of the crystal which here becomes the absolute protagonist, surrounded by a few steel components of the highest quality.